Accueil >> Corpore Sano>> What’s the Harm in Taking an Antidepressant? I imagined my audience would be wondering as much as I arrived to an unseasonably chilly day at King’s College in London. 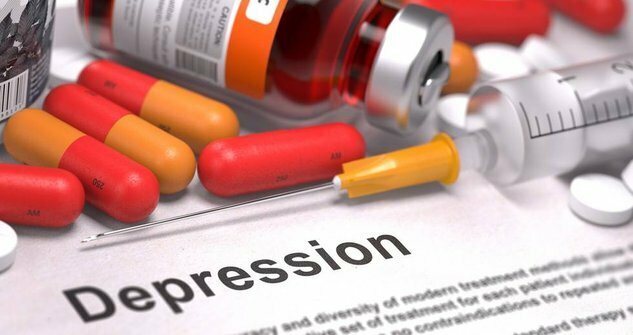 I was there to share what I have learned about the medications that I so dutifully and faithfully prescribed during the early part of my career, and also about the deep potential for healing depression in simple, safe ways, according to the latest science. I took the life of my 11-year-old son Ian on July 31, 2004 in a Paxil-induced state of psychosis and was charged with first degree murder. I was judged to be “not criminally responsible on account of a mental disorder” in September 2005 and received an absolute discharge from the forensic psychiatric system (in Ontario, Canada) in December 2009. I’ve been off all prescription drugs since September 2010. Prior to our family tragedy, I was a physical active sports consultant with no history of violence or mental illness.